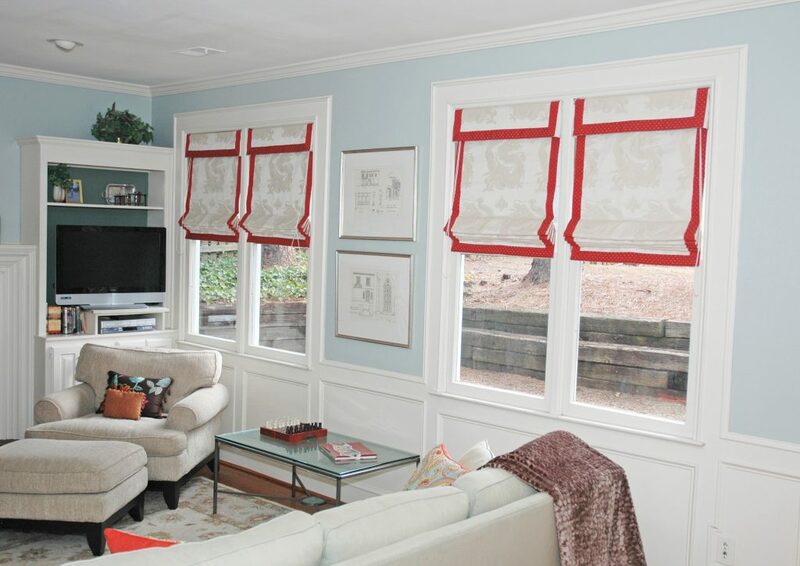 Window treatments are one of the finishing touches to a well-designed room. They can be purely decorative or functional by providing light protection, privacy, and extra insulation. Find inspiration photos of rooms that you like from current design magazines, blogs, or Pinterest. Look at each picture and decide why it appeals to you. Is it just one design element, the color scheme, the mood of the space, the actual design or the fabrics? Is your style more contemporary, traditional, eclectic, casual, elegant, soothing or playful? Do you like neutrals or splashes of color? Contact Kathryn to set up a phone consultation where we will discuss your project. 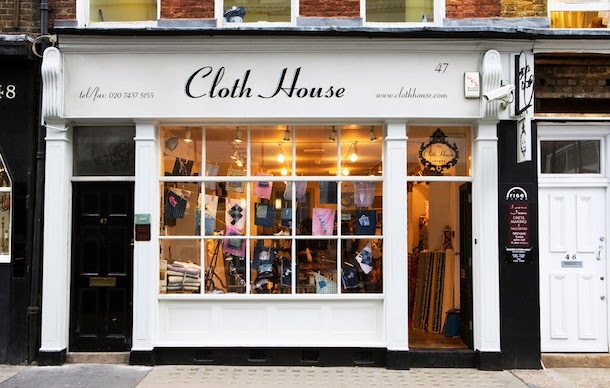 Browse our drapery gallery, Pinterest and Instagram for ideas. We will help you think through how you use each room so we can provide not only the design you are looking for but also ensure that your window treatments give you the functionality you need. Kathryn will come to your home to discuss your ideas and goals, take measurements and pictures of your room and windows. 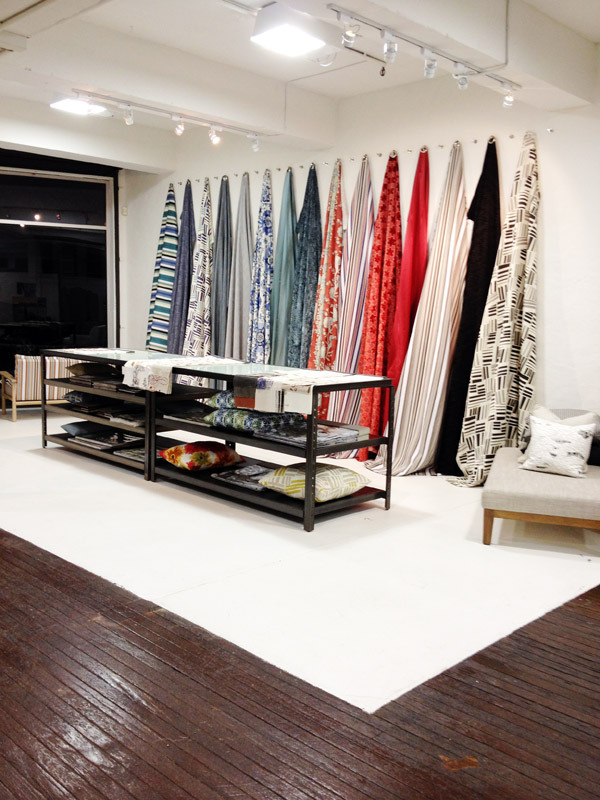 During our second meeting, we will provide window treatment solutions that include fabric, trim and hardware options. When selections are finalized, you will receive a complete design proposal. If needed, we have the capability of creating a digital rendering with the items selected in order to help you visualize the finished product. Please note: If you want to use a combination of soft & hard window treatments in your design, we carry a full line of woven wood blinds, shutters, wood blinds and pleated shades from variety of well-known vendors. After all the design elements are chosen, a deposit is required to order the products needed for the project. When all materials are received, we will begin the fabrication process and set an installation date. Your final payment is due when the installation is complete. Please note: The time frame for the completed project is determined by the client, availability of the materials chosen and the current workload of Kathryn Dillon Drapery & Design, LLC.